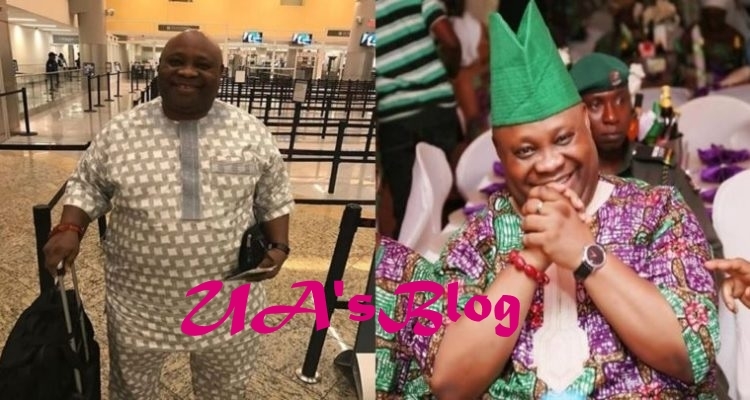 According to the examination body, Adeleke who is popularly known as the Dancing senator, was listed as number 149 out of the 221 candidates that was registered for the May/June 1981 examinations of the Council at Ede Muslim High School in Ede, Osun State. 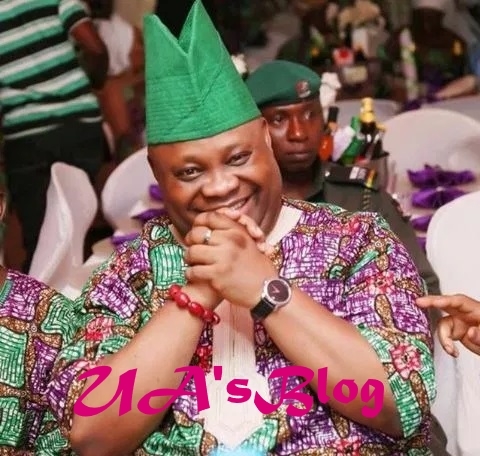 Adeleke is the PDP governorship candidate for this saturday’s governorship election in Osun state. 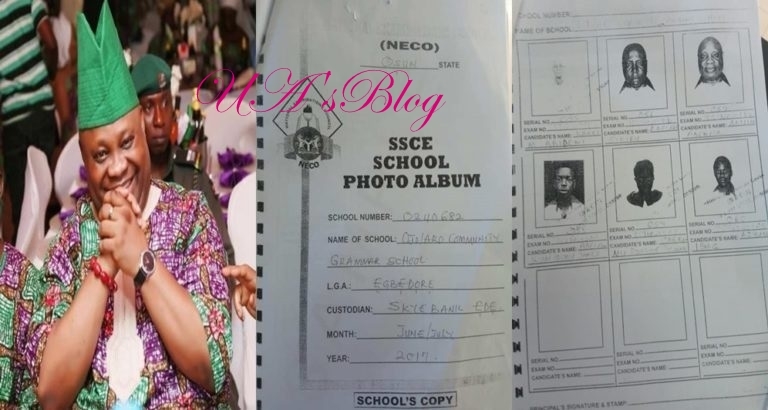 Two members of his party had dragged him to court on allegations that he forged his WAEC certificate.